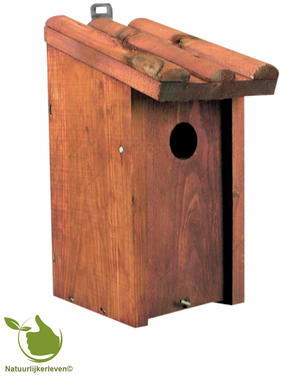 Hedgehog made of solid wood. 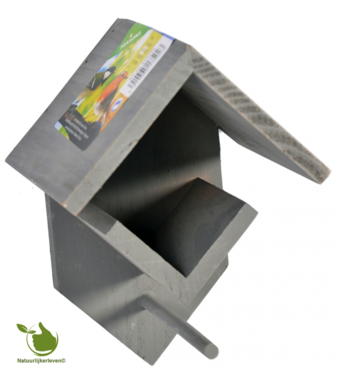 For hedgehogs is a good nest of vital importance for the winter. 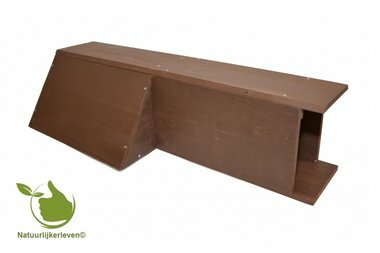 Hedgehog made of solid wood. 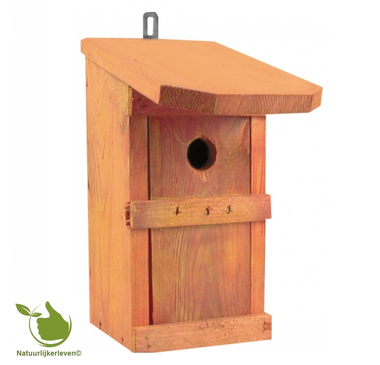 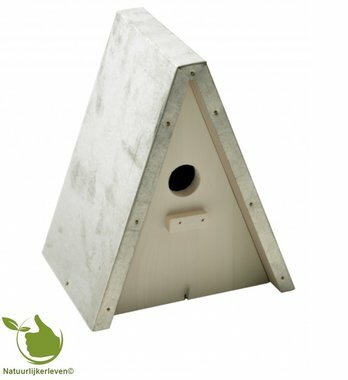 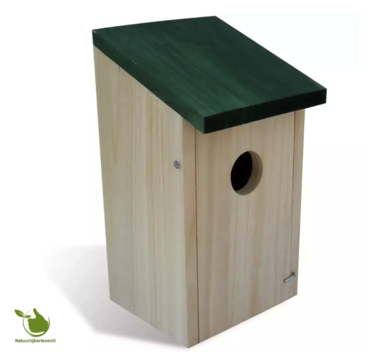 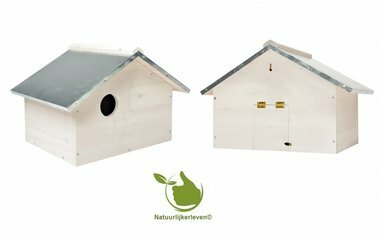 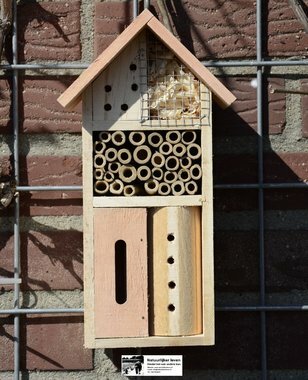 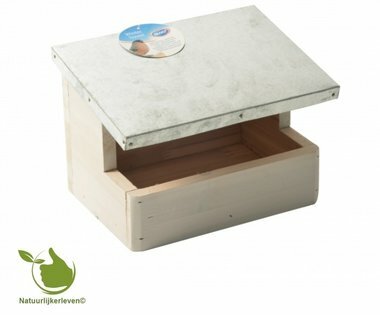 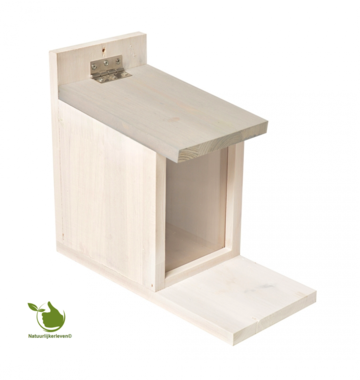 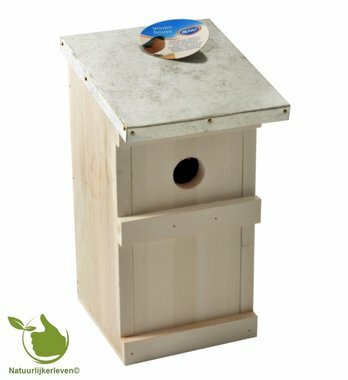 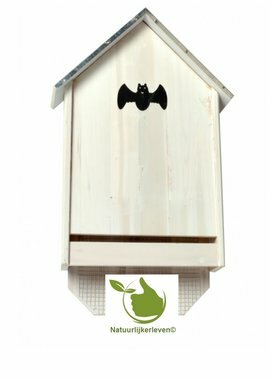 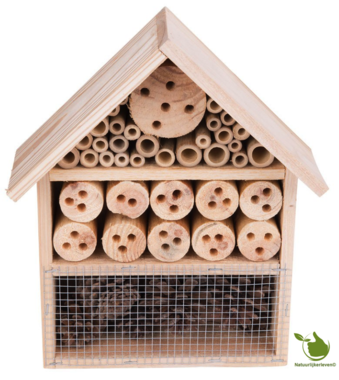 The bat house is made of FSC certified wood (white) finished with a zinc roof. 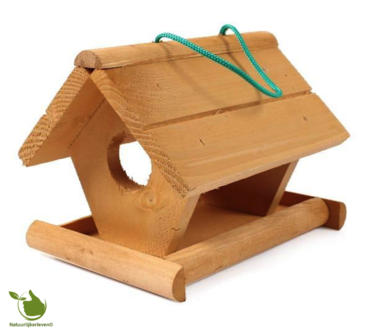 Makes feeding the birds in your garden a fun activity. 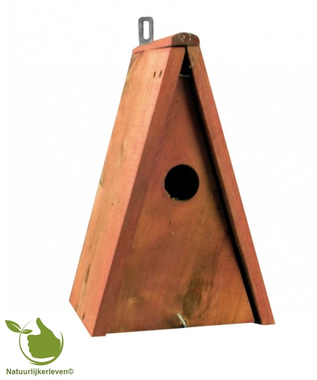 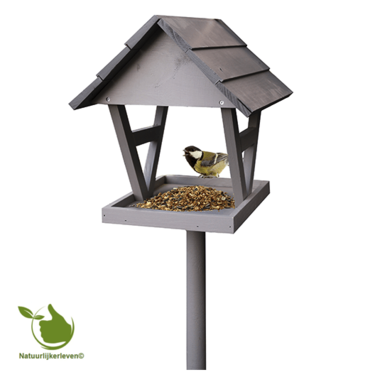 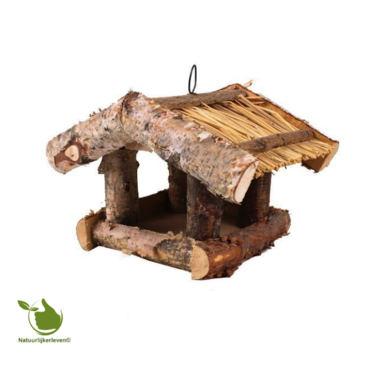 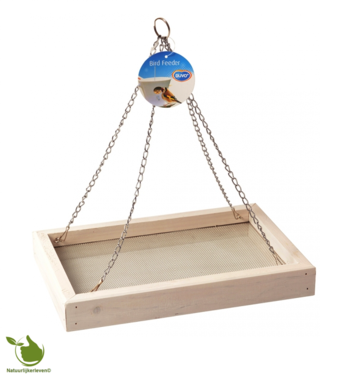 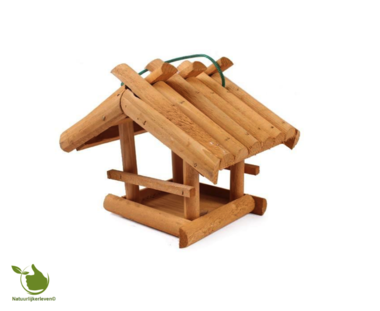 Bird feeder with standard a nice compact birdhouse for your garden! 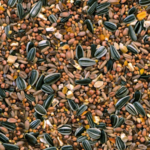 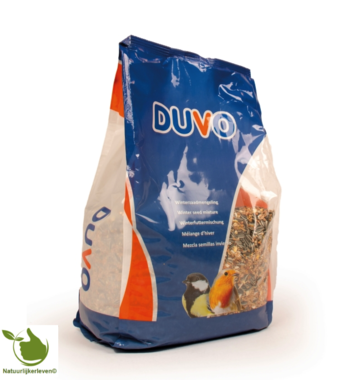 Winter spreading feed for all your garden birds.